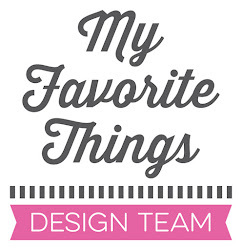 Kreative Jewels: Hip, Hippo, Hooray! 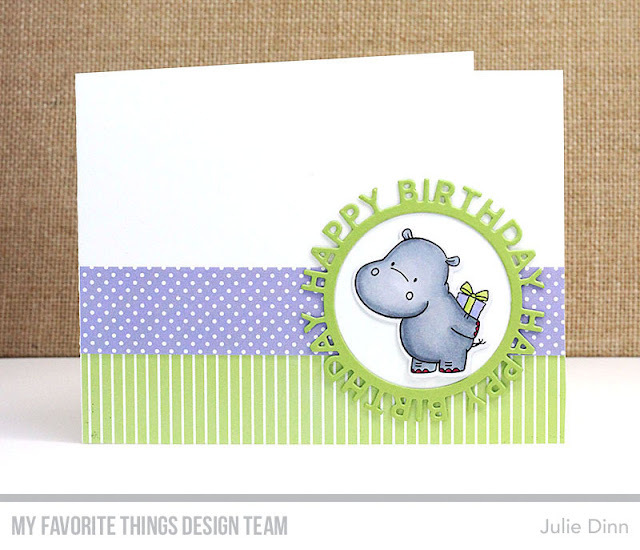 I have a couple of fun cards to share with you today, both of the feature the adorable Happy Hippos stamp set. These little guys are seriously cute! I stamped this guy on X-Press It card stock and coloured him with Copics. 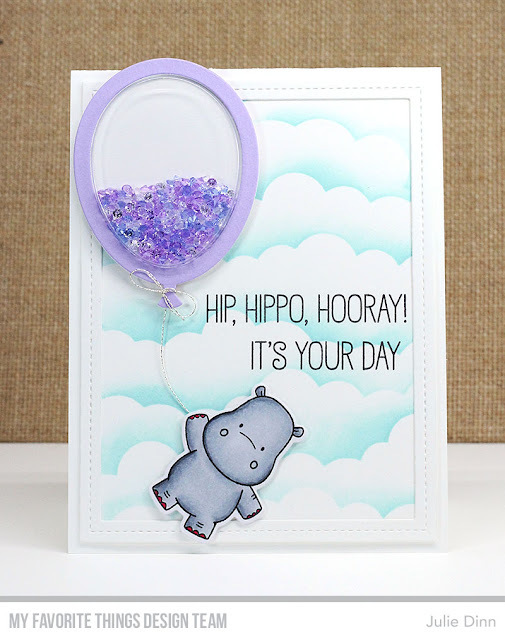 I used the fabulous Balloon Shaker Window & Frame Die-namics and the Balloon Shaker Pouches to create the shaker balloon. The sky background was created with the amazing Mini Cloud Edges Stencil. Check out this sweet little guy hiding a present behind his back. How adorable is he? I used the Happy Birthday Circle Frame Die-namics to frame the hippo. The patterned paper is from the new Proper Pinstripes Pastels and Itsy Bitsy Polka Dot Pastels Patterned Paper. These are so cute, sure to bring smiles!